Bring the fun wherever you go in these glamourous Keds® x kate spade new york® Kids sneakers. Printed canvas upper features Kate Spade® New York logo and detailing. 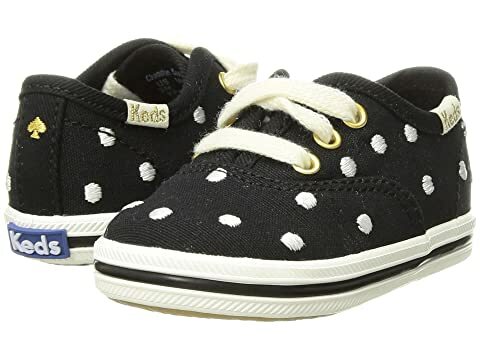 We can't currently find any similar items for the Champion Seasonal Crib (Infant/Toddler) by Keds x kate spade new york Kids. Sorry!